Here’s our clubbing map for you to get you head around the locations. Most of the biggest clubs are slightly out of town due to the noise levels! You will find the main clubbing area are San An and Playa D’en Bossa. 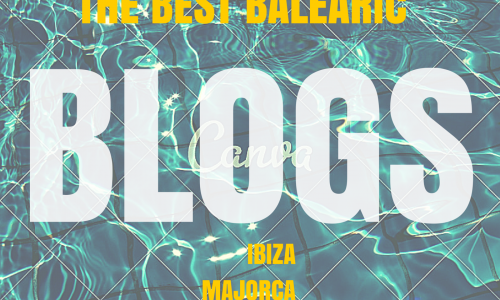 If you are going to Ibiza purely for the clubs, then Playa D’en Bossa is the place to be. You also have two awesome ‘warm up’ bars there, being Jet apartments and Bora Bora. 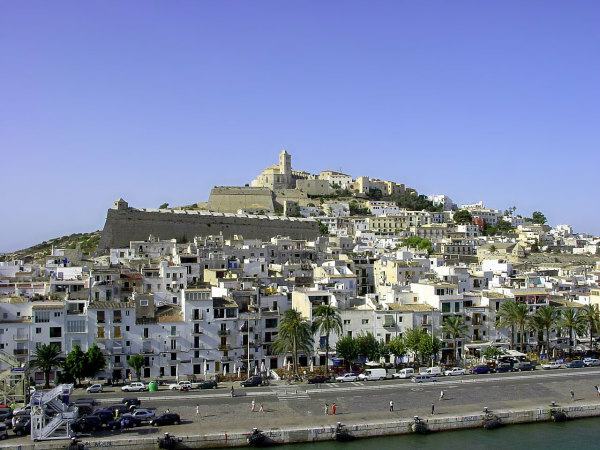 Ibiza has long been known for its crazy nightlife, its hippy scene and a playground for supermodels. These are all accurate descriptions of the white island and there’s certainly some diversity going on here. There is a lot more to the island than the clubbing scene that it is known for. Dream of beautiful traditional agriturismo hotels in the Ibizan countryside or laid back accomodation with serene yoga classes included. It’s all in Ibiza. The only problem is working out which place to choose.